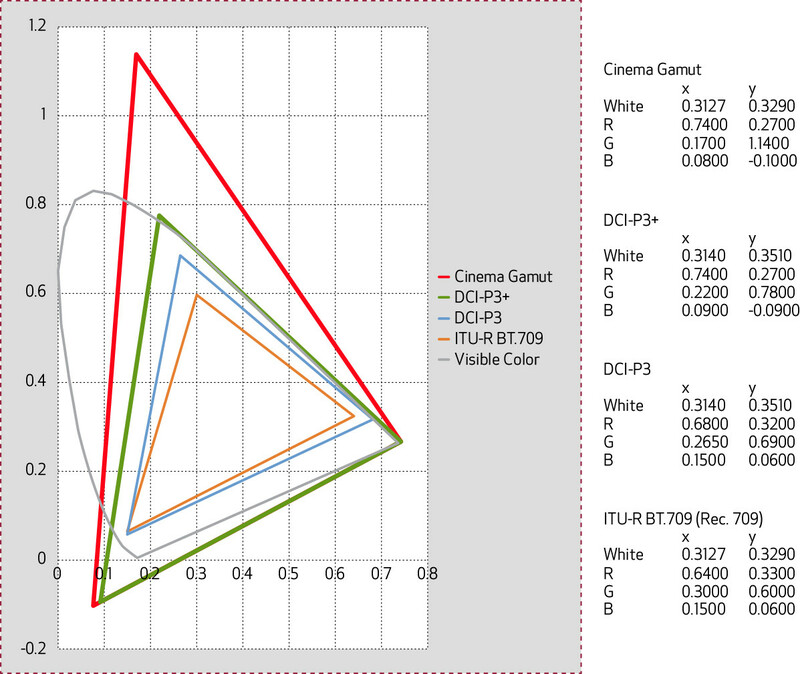 DCI-P3+ Color Gamut lets the EOS C500 camera capture a far wider range of color in RAW mode than the current DCI-P3 industry standard for digital cinema projection, enabling an increased ability to faithfully secure more saturated elements. 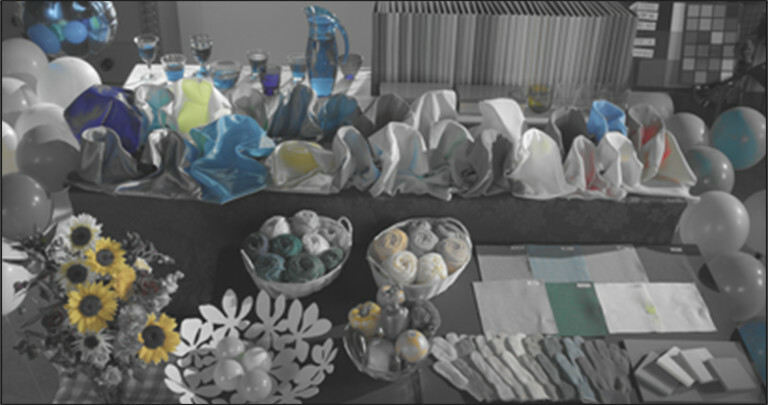 The result is an accurate reproduction of filmed images, and an increasingly realistic and detailed look for all your footage. 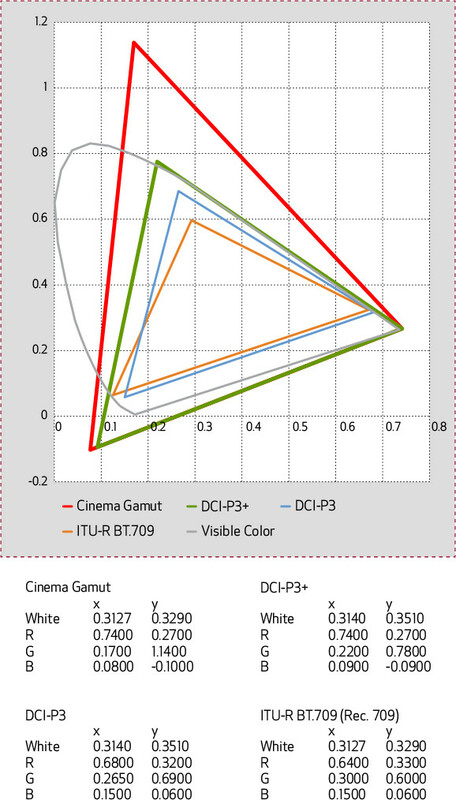 The DCI-P3+ gamut shares the same white point as DCI-P3, but accommodates a much larger color range. By exceeding the DCI-P3 standard, the EOS C500 camera helps to ensure that nothing is lost during the film process from set to screen. With an ISO or ASA Range extended to 80,000, the EOS C500 camera's image sensor is even more sensitive to light than ever before. The new settings mean that you can shoot usable footage during low-light and night shoots, when using available or ambient lighting might be your only option. Requiring less light levels means that you can work quickly with smaller rigging crews and technical resources, and with enhanced user control over the final recorded product, the EOS C500 becomes even more versatile and usable in conditions that it could not handle previously. By adding a 4096x1080-pixel RAW-format resolution, the EOS C500 camera now offers a new shooting mode. During RAW recording, a vertically cropped center portion of the camera's Super 35mm CMOS sensor will record 4096x1080 images up to 120 frames per second for enhanced slow-motion capabilities. To help control unwanted noise, the Cooling Fan Control can be set to Automatic mode, in which the fan will remain off for an extended amount of time while the EOS C500 camera is recording or until the camera's pause button is pressed*. Such fan control is important while recording in-sync sound, since it prevents high-frequency noise reaching lavaliere or boom microphones during close-ups and tight shots. 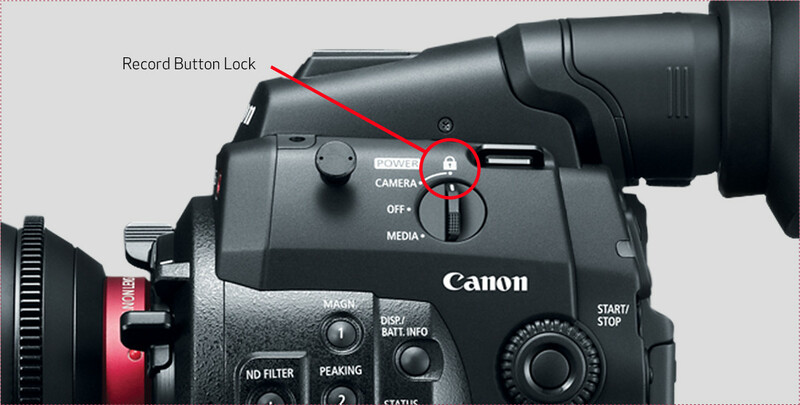 Canon listened to what the market had to say and the cooling fan can remain off during critical operations. * When recording for an extended period of time, the cooling fan will automatically turn on. 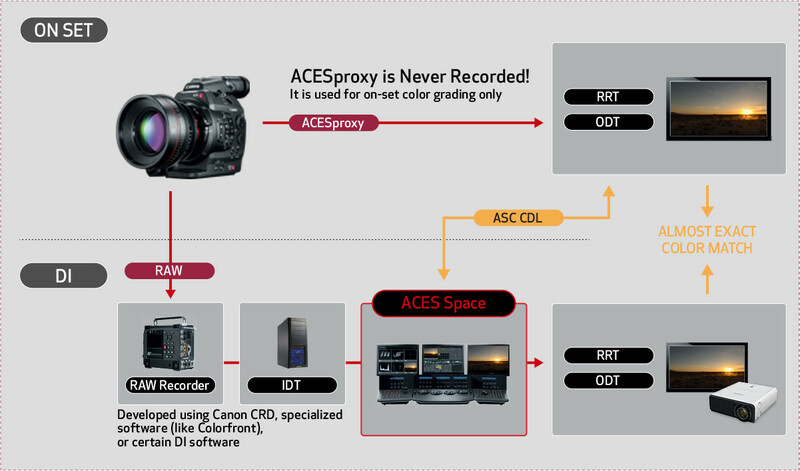 A new ACESproxy – part of the ACES standard – output is now available via the EOS C500 camera's 3G-SDI monitor terminal. 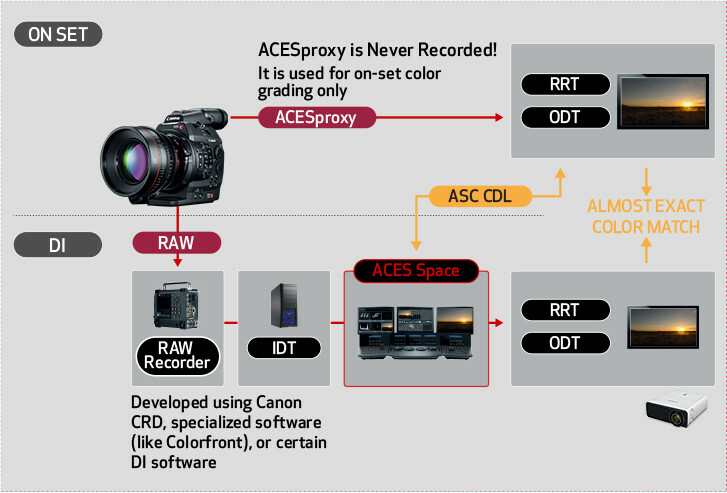 When using ACES on a project, ACESproxy allows filmmakers to immediately grade their footage – which is being recorded in RAW – using a compatible ACES monitor and using the ASC CDL system. 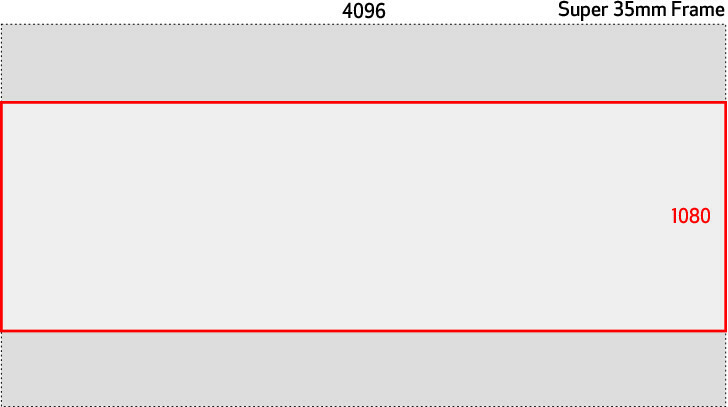 This provides an accurate representation of how the footage will look after being graded in the DI suite. The benefit of using this feature is that the director's and cinematographer's creative intent can be preserved throughout the editorial and post production process, as everyone involved with the production can see the intended color grade. 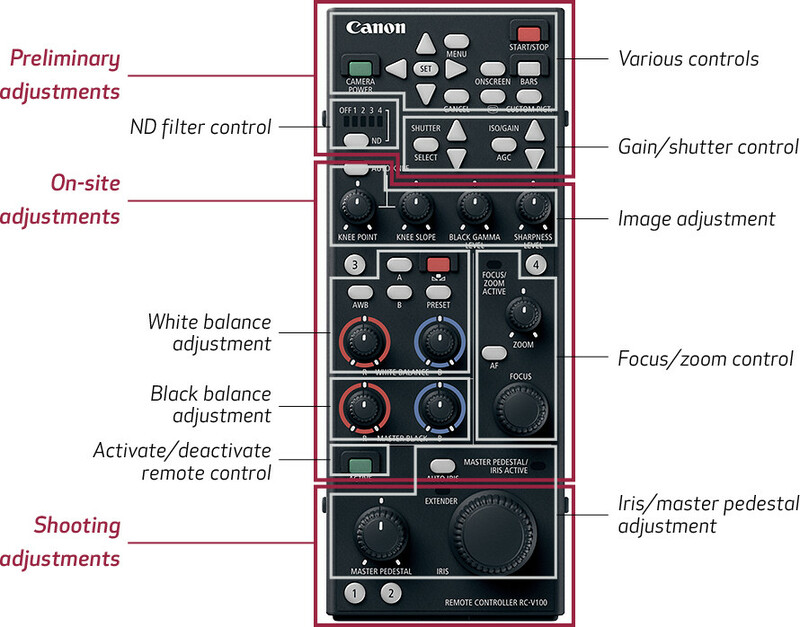 For improved workflow, the Canon Log LUT function for the EOS C500 camera now lets you simultaneously view a Rec. 709 version of your recorded RAW footage through the camera's HD-SDI monitor output when connected to an external monitor. 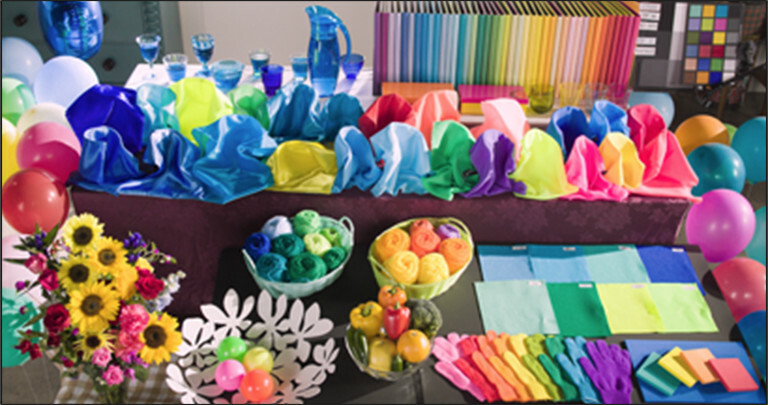 This capability lets you view your footage with the contrast and color saturation you would expect if not shooting Log. Utilizing this feature while viewing your footage on-set helps to avoid non-technical personnel misunderstanding the image quality by viewing a Log based image. It is also helpful for determining settings for the final output. Now you can check lighting and other critical parameters more accurately while viewing film, high-end episodic TV and documentary images as they will look in the finished product. The EOS C500 camera now lets you manually move the center of the camera's magnification viewing area to one of 25 different locations throughout the image frame using the familiar joystick. 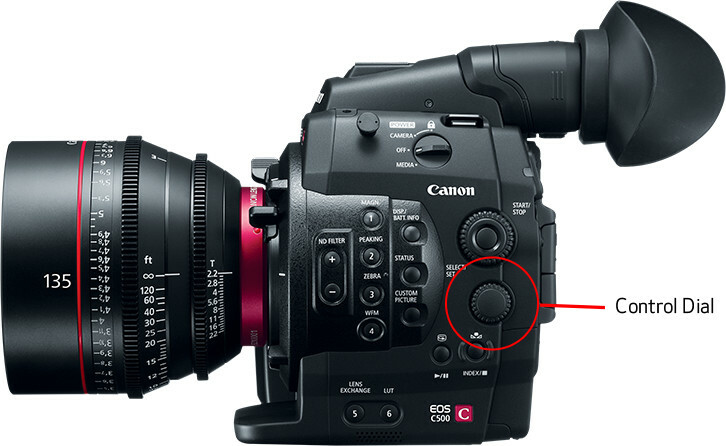 While previously the EOS C500 only allowed the center of the frame to be enlarged to check focus and other critical parameters, now the camera operator can easily check focus even on subjects that are located away from the center of the image frame for enhanced flexibility in a number of motion picture and TV productions. Responding to requests by the market and valuable user feedback, the EOS C500 camera now lets you assign the control dial to operate either Iris or ISO modes, whereas previously the dial was dedicated to adjusting the camera's aperture settings. This added flexibility gives the operator the ability to choose which setting they need to access – either aperture or film speed – and then change user settings easily and conveniently at a moment's notice. 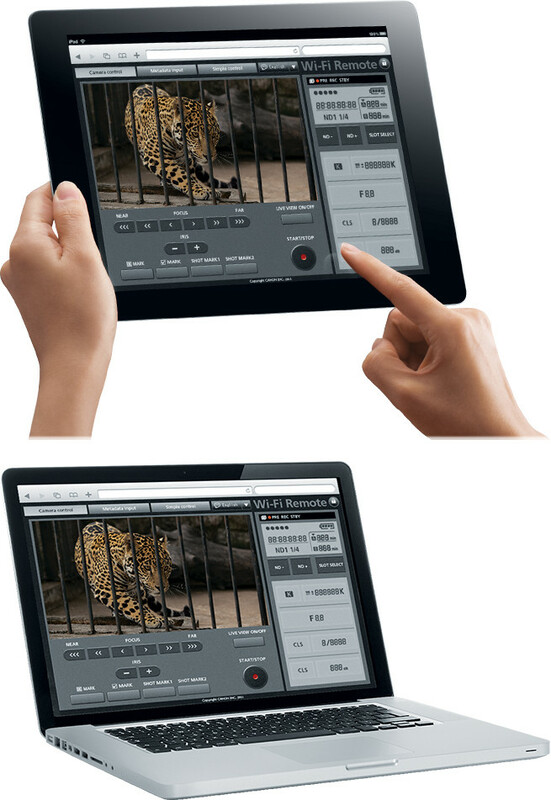 The optional Canon WFT-E6A Wireless File Transmitter now links to the EOS C500 camera's remote-control application and offers a multi-person login feature that allows two users to access the same unit via a conventional Wi-Fi® link from a compatible tablet, laptop or smartphone, providing simultaneous camera operation and control, in addition to the ability to input essential metadata during a shoot. By enabling two users to share on-set production chores on a single camera, essential setup and post-shoot tasks can be completed simultaneously – saving time and budgets within larger film and episodic TV production environments working on a tight schedule. The versatile RC-V100 Remote Controller for EOS C-Series Digital Cinema cameras and the XF305/300/205/200 Professional Camcorders and the ME20F-SH Multi-Purpose Camera provide full access. to all important user functions. 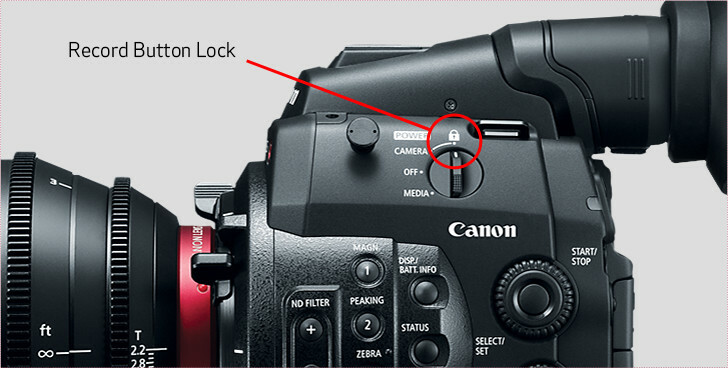 In addition to basic controls - start/stop, shutter/gain adjustments, zoom/focus/iris parameters, custom picture values, white balance, black gamma and more – the new remote can be used to adjust various menu settings. It also features illuminated pushbuttons with audible feedback to confirm each setting change. 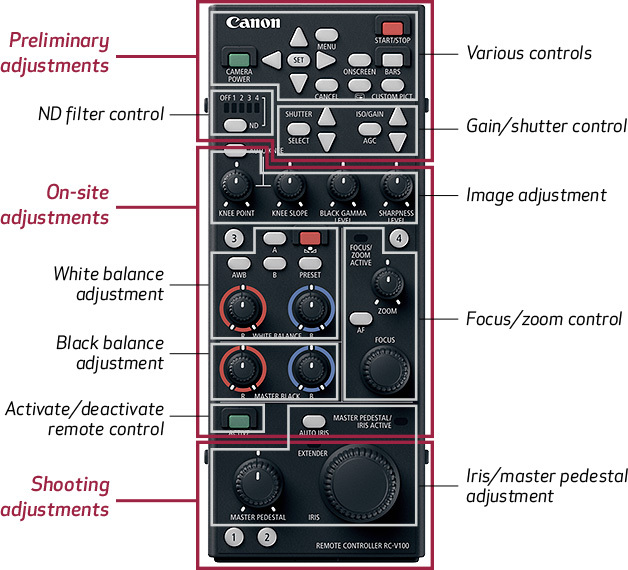 A SETUP mode lets you customize a number of key rotary controls, as well as user procedures and operating modes. The RC-V100 is powered from the connected camcorder via a 15-foot (five-meter) cable. 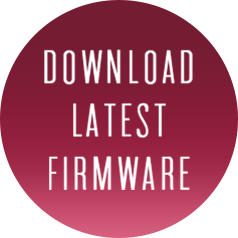 A USB port enables the unit’s firmware to be updated to support future remote-control functions. 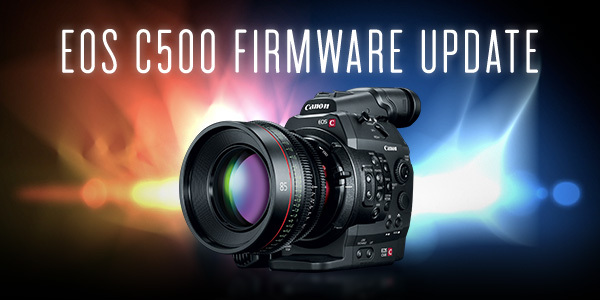 The firmware update for the EOS C500 camera adds Peripheral Illumination Correction Data for several Canon EF and Cinema Lenses. 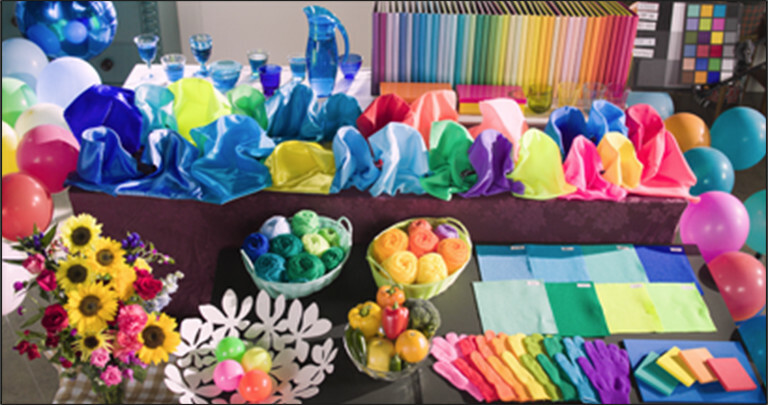 By maintaining even illumination from corner to corner of each image frame, Peripheral Lens Correction virtually eliminates vignetting and any other unevenness of light across the sensor, using specific lens characteristics such as focal length, aperture and distance settings. 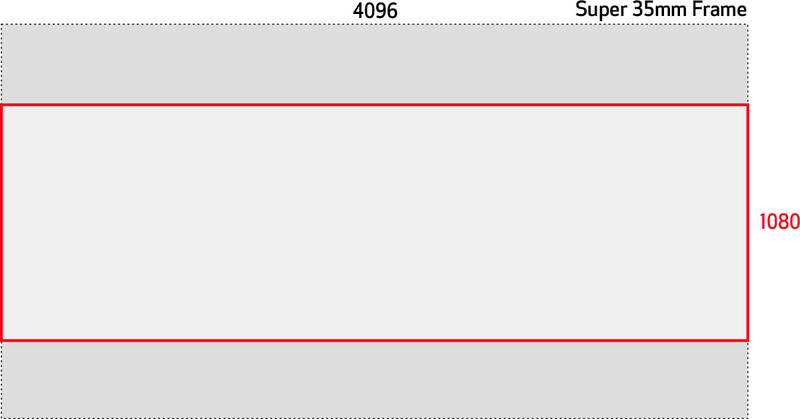 *Support scheduled to be available in June 2014. Certain images and effects simulated.